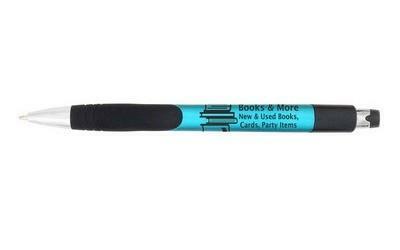 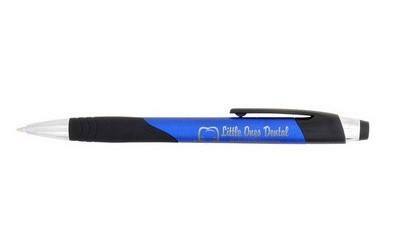 Impress teachers, students, and everyone in the writing community, with the customizable Dynasty Retractable Pen. 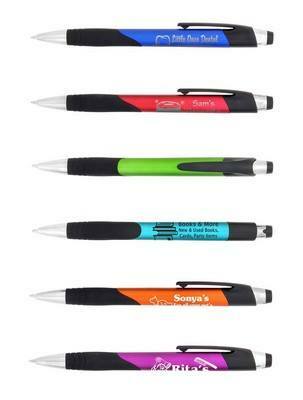 Add your business logo to the pen and make a positive impact on the recipients’ minds’. 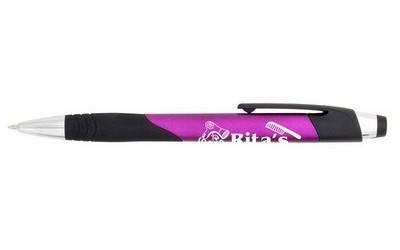 This plastic retractable pen comes with a colored barrel. 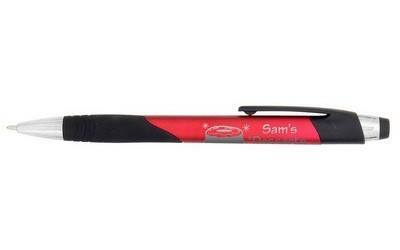 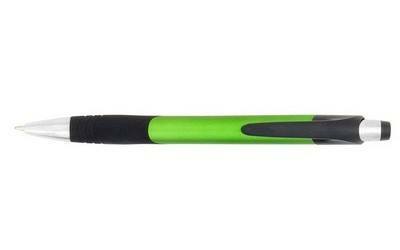 It has medium point black ink and features a black clip, soft plastic grip, chrome tip, and works on plunger action. 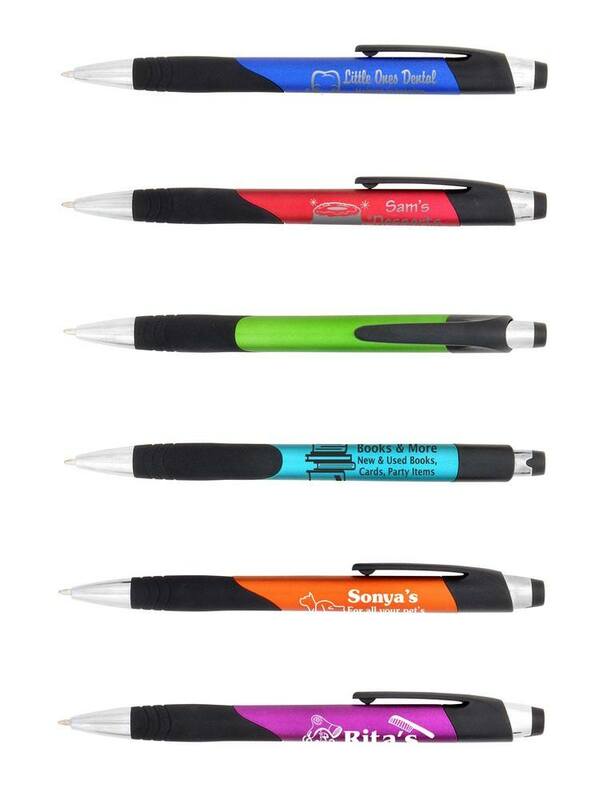 The pen comes in several smart colors and makes an ideal giveaway; at school events, graduation ceremonies, and trade fairs.